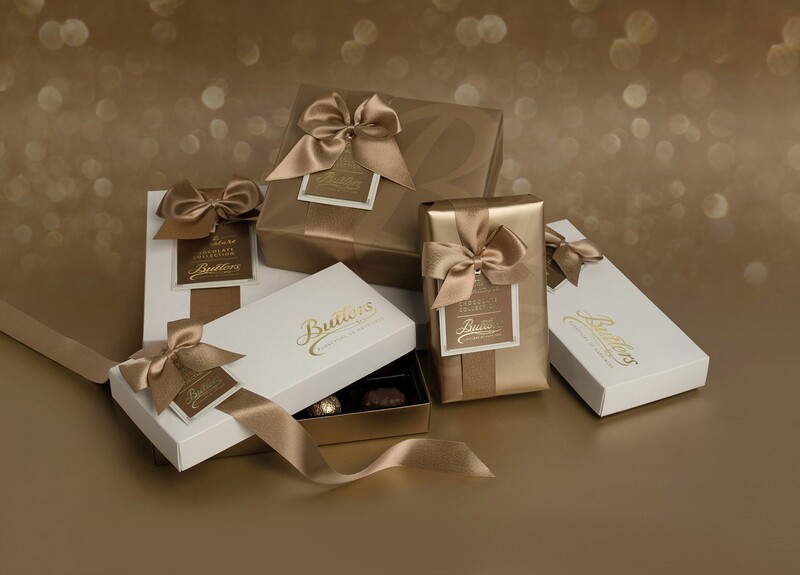 Butlers Chocolates make the perfect gift for clients and staff and are guaranteed to leave a lasting impression. We have a wide range of specialist chocolate assortments and token gifts, beautifully presented in attractive presentation boxes and many finished with luxurious ribbons. We can also personalise a selection of chocolate gift boxes and ribbons with your own company logo should you so choose. Corporate customers can also avail of a generous discount on retail prices. So if you would like to spread a little Irish-made chocolate happiness, why not enlist the help of the Butlers Corporate team who will work hand in hand with you to find the very best solution for your chocolate requirements; to your time frame and within budget. To find out more, simply drop us a line at corporate@butlers.ie or call 00353 1 671 0006.